Nestled under a chic black awning on Queen Street in the heart of Bendigo’s bustling CBD district awaits Masons of Bendigo – a modern, sophisticated restaurant with a welcoming relaxed ambience. First opened on March 26 2012, husband and wife chef team Nick and Sonia Anthony have carved out a unique place in Bendigo’s increasingly vibrant culinary scene. Providing lunch and dinner service 5 days a week, like a great Bordeaux, Masons of Bendigo is a unique expression of its location, its environment and the people. The restaurant space is also available for larger events requiring the entire dining room. A banquet style menu is offered, in a similar share style as the a la carte menu, with alterations available for those with dietary requirements. 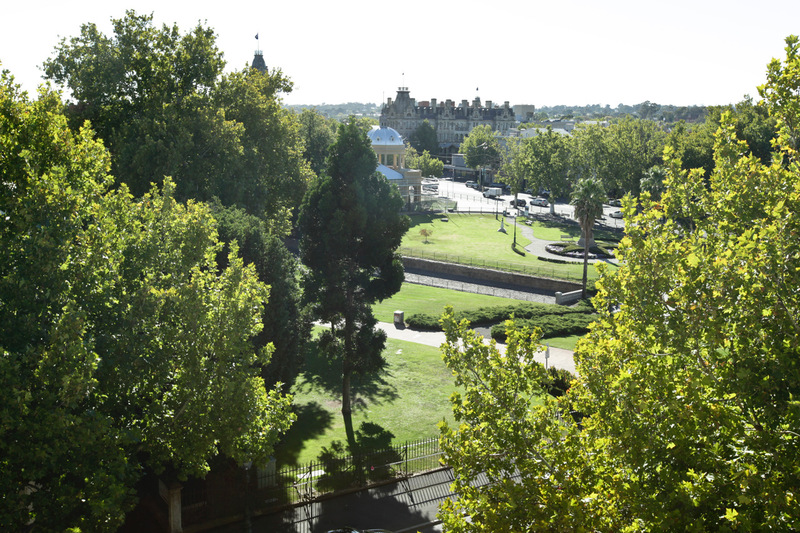 Only a short walk from the Bendigo train station, find us at 25 Queen Street, Bendigo, Vic, 3550.